The ShadiesMod - Shaders for Minecraft, but fun ones! Poll: Do you like mods that offer technique but different content? Today I'm going to introduce you to a new mod I'm currently working on: The ShadiesMod! 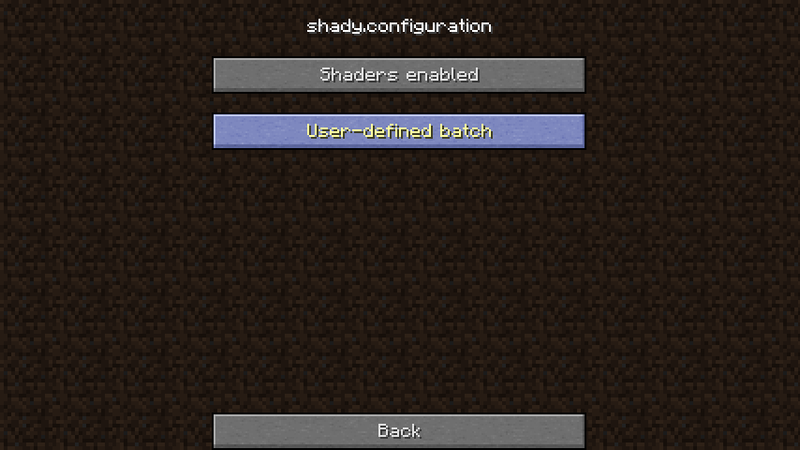 It's a mod adding shaders to Minecr... Don't leave now! 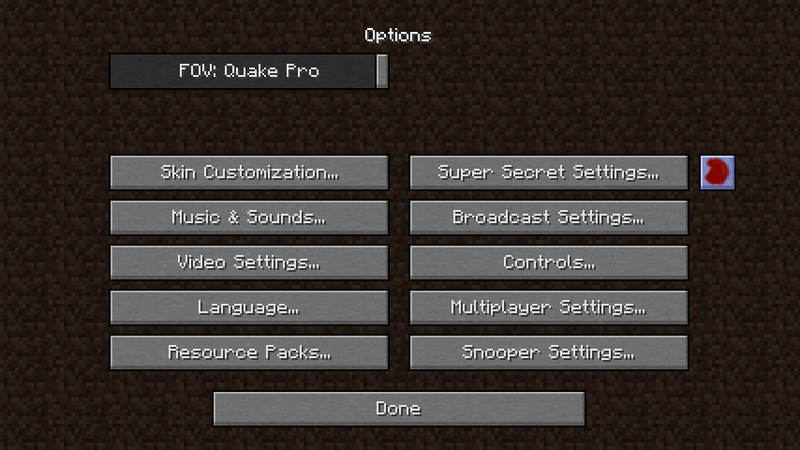 The mod adds the same kind of shaders as the Super Secret Settings button! 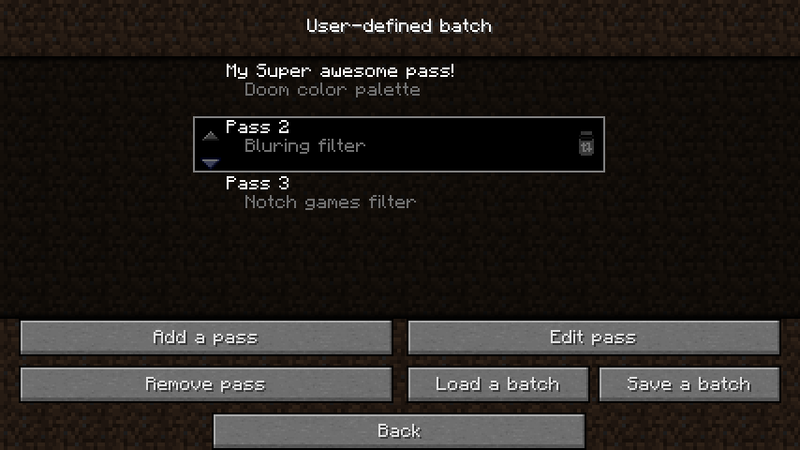 You can even configure the shader batch! 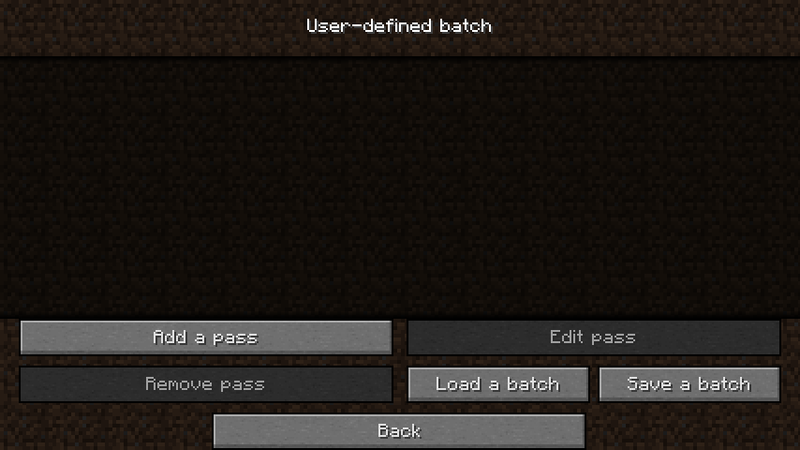 But what's a shader batch ? 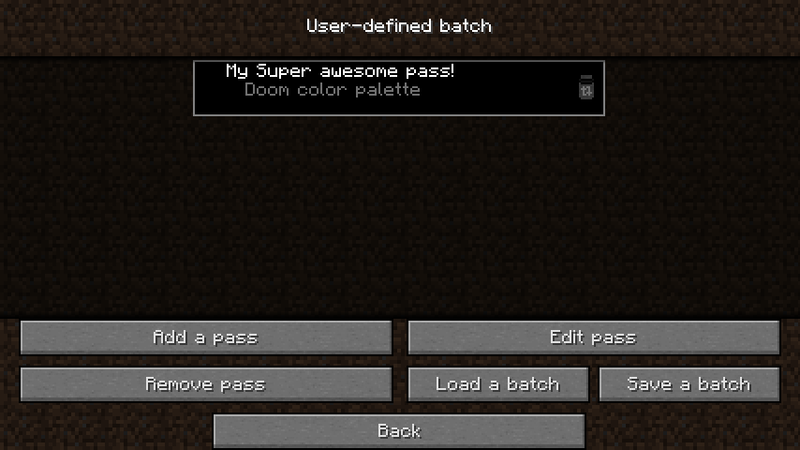 It's a group of shader passes, of course! 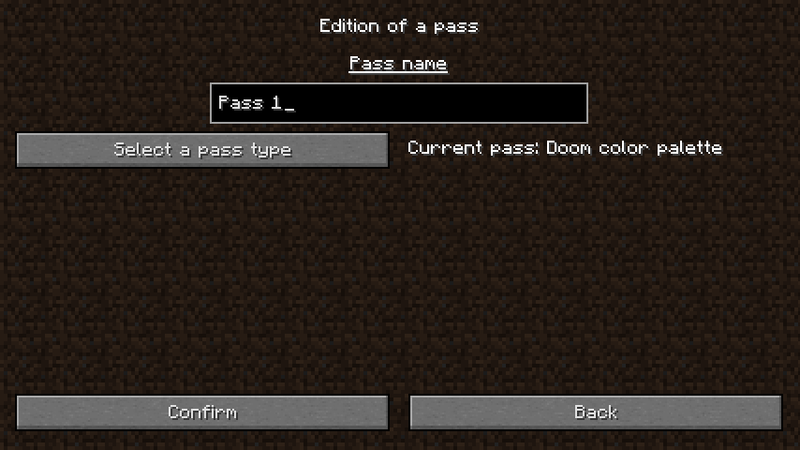 But what's a shader pass ? It's a operation performed on the screen to make the game look different! 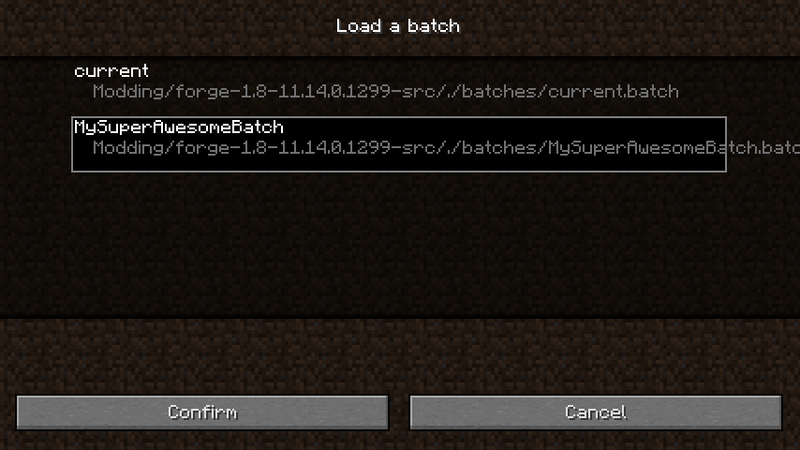 After creating your awesome batch, you can try it directly ingame without any further operations! 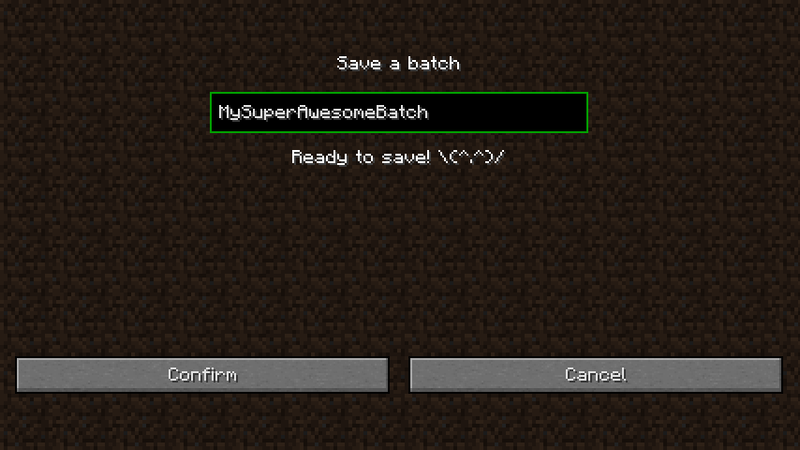 If you really like your batch but want to try a new one without overwriting the current one, you can save it! Download link: Still WIP, so none for the moment, you can only compile it by yourself atm.